A resource for engineers and executives responsible for commercial water supply and infrastructure - stay on top of the latest trends in backflow preventer installation and selection. 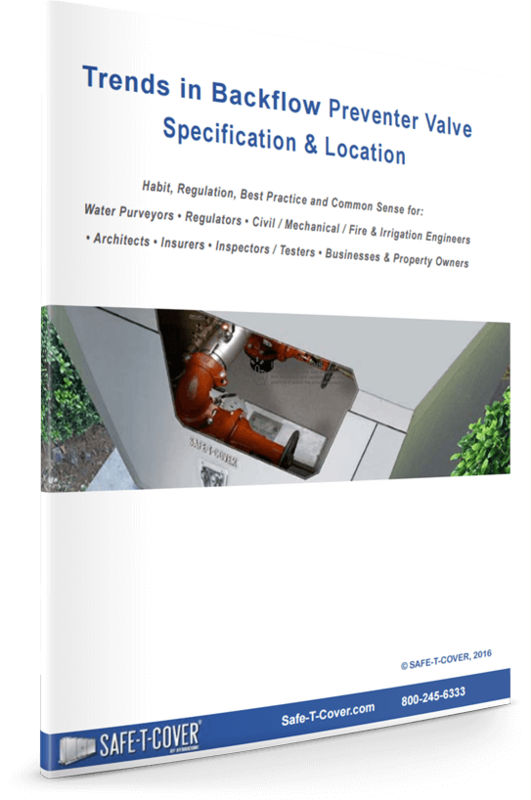 This is the first consolidated reference we’re aware of regarding these Trends in Backflow Preventer Installation and Selection - New Engineering Guide. Over the last several years municipalities and water purveyors have been evolving their standards for backflow prevention valves on commercial facilities. © 2017 by Hydrocowl, Inc. All Rights Reserved.